The Browns are the last team to hire a head coach in 2014, and it appears now that the search will last even longer. Earlier today, Broncos OC Adam Gase, who was thought to be the front-runner for the job, took himself out of the running so that he can focus Denver on the job of trying to win Super Bowl XLVIII a week from this Sunday. 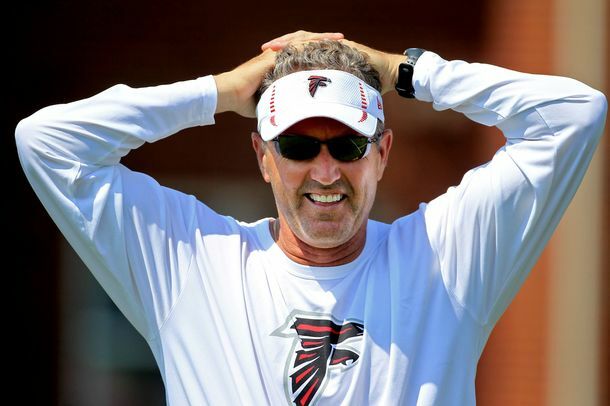 So with Gase out, a new name has emerged for the Browns, that being Atlanta Falcons offensive coordinator Dirk Koetter. The 54-year-old will chat with the Browns at some point according to Alex Marvez of FOX Sports. Koetter has run the Falcons offensive since 2012, helping them get to the NFC Title Game last season before losing to the 49’ers. While the team will talk to Koetter, the club will interview Buffalo defensive coordinator Mike Pettine this evening in Alabama. 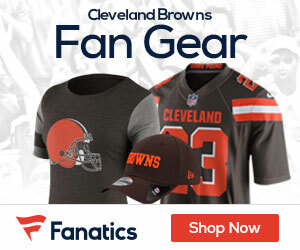 It seems like Pettine is moving up the ladder quickly and could wind up being the new leader in the what seems to be the never ending search for a new leader on the Browns sideline.